The rival children play a febrile version of "Too Bad" to an empty theater in the new video of the song. The clip cuts between polished shots and grainy recordings, with VHS quality, which adds a mysterious touch to the performance of the hard rock band. "You miss me so much / and now you're burning with that old flame, longing for my old game," shouts Jay Buchanan's singer over blues, detouring the riffs and skillful triplet drums. "You tremble when you hear my name / You miss me a lot / Well, that's very bad". "Too Bad" highlights the sixth LP recently released by the California band, Wild roots, which also features the previous "Do the worst", "Back in the Woods", "Look Away" and the title track. 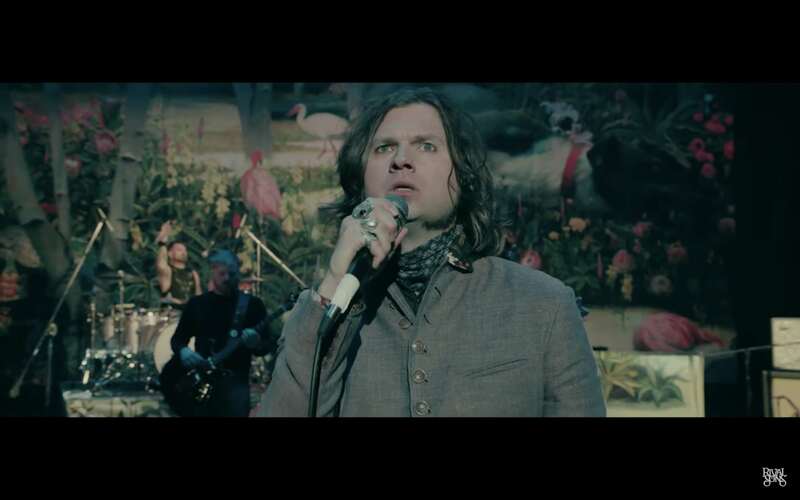 The rival sons are currently touring behind the album at a featured career in North America that continues on April 17 in Philadelphia and runs through May. Your summer itinerary also includes places for festivals in Bonnaroo and Woodstock 50.